Big, elaborate projects can be fun and rewarding. Like the one time I made Blossom Soap Macarons , a project that took a lot of time and practice. Lately I’ve been in the mood for short and sweet projects. Things that don’t require a ton of ingredients or equipment and still come out awesome, of course. 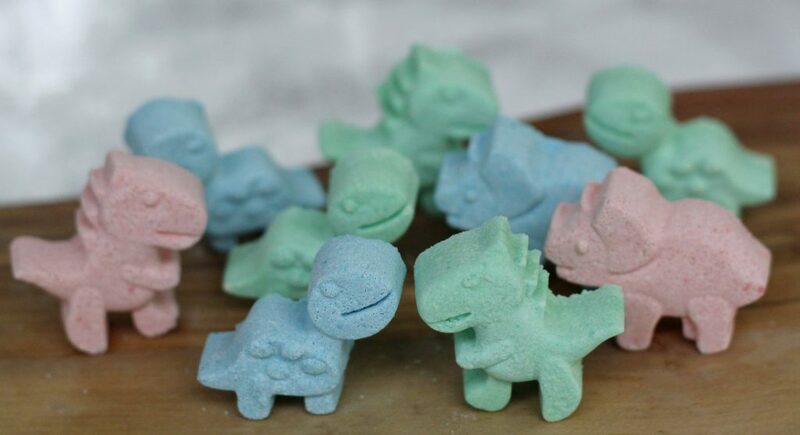 These little dinosaur bath bombs (technically bath fizzies) check all the boxes and they’re so cute I can’t even. I’ve rarely met a child – boy or girl – that didn’t at some point have a phase where they were absolutely fascinated by dinosaurs. Have you? 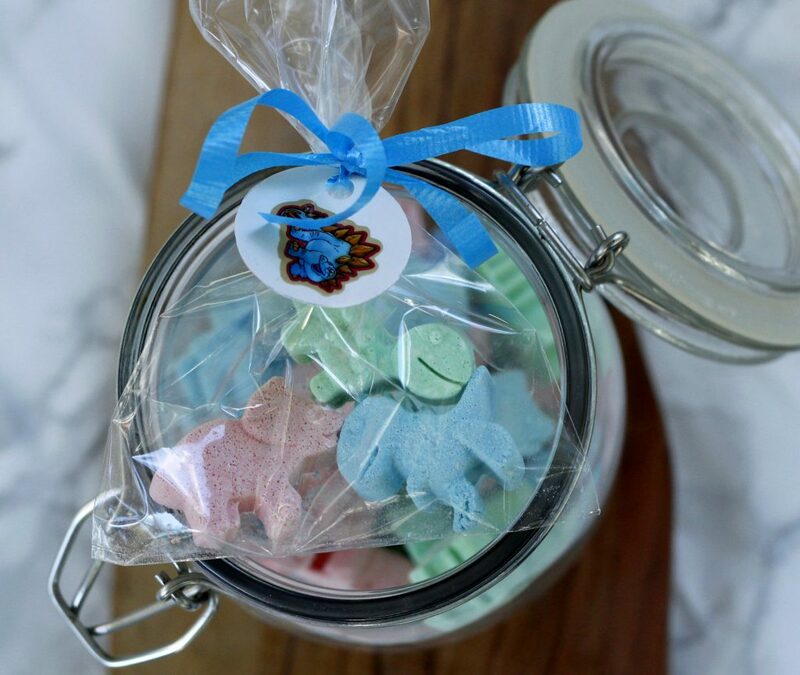 If I’m ever going to host a dinosaur themed birthday party again, I will certainly make these as a party favor. 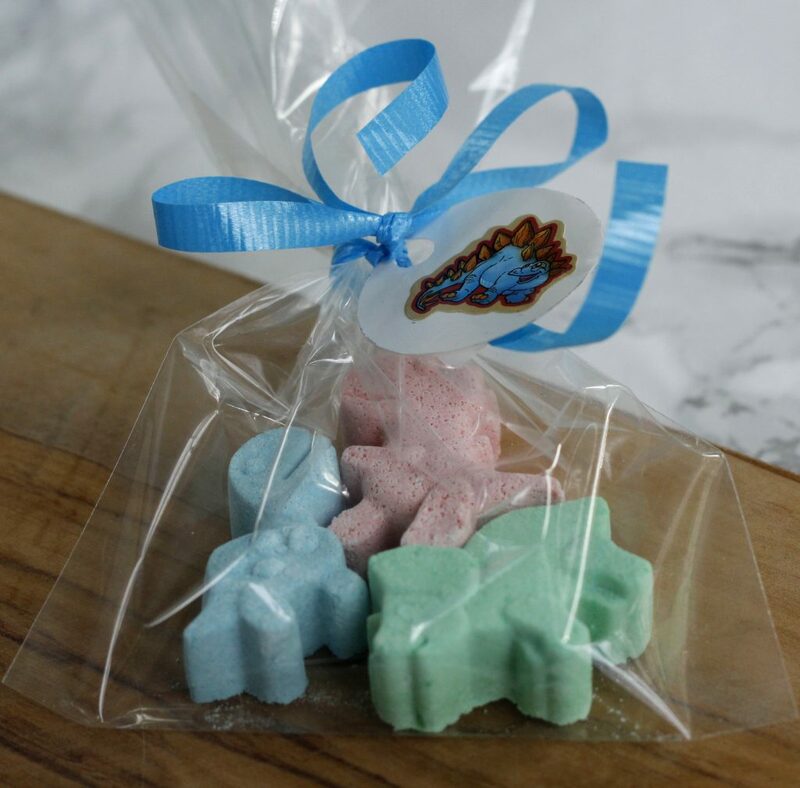 My boys love these bath fizzies and they’re easy enough for them to help make. 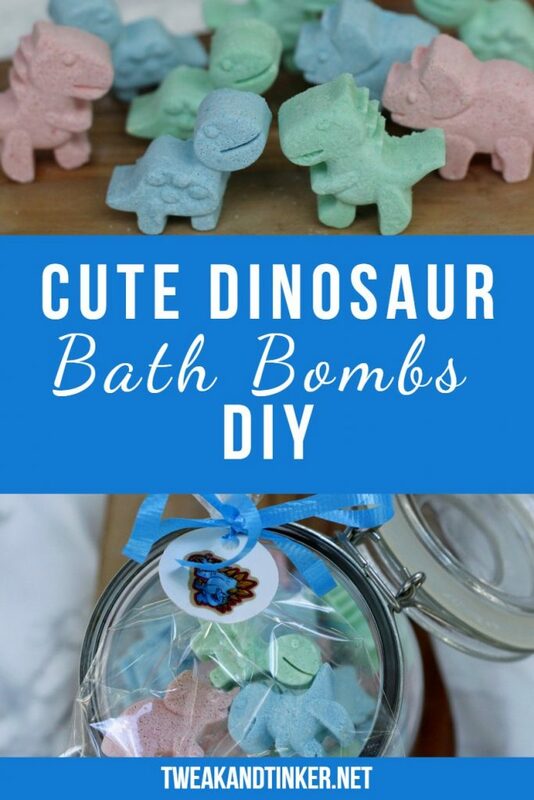 They call them “dino bombs” and are always so thrilled to see how they change the color of their bath water. I’ve scented them with relaxing lavender essential oil which is perfect right before bedtime. The color comes from food coloring. And I know what you’re thinking now: “But, Celine, didn’t you say that you shouldn’t use food coloring in bath bombs?” Yes, I did say that and I think that with actual big ol’ bath bombs where you have to press the two halves together and cross your fingers that they stay together and don’t crumble up on you, food coloring is probably not a great choice. 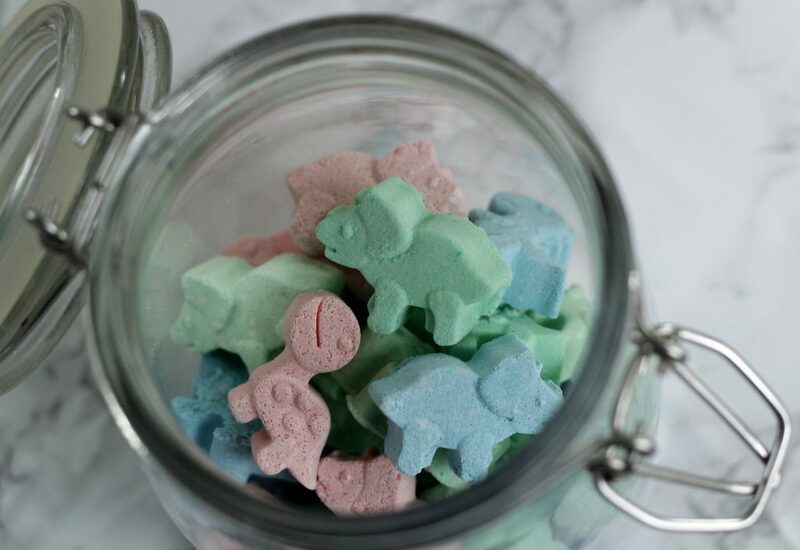 But with these little guys that can sit in their mold until they are dry, it’s actually ok 😉 Plus I whisked the colors in as soon as they hit the mixture so that there was never a big blob of water based color sitting there, happily fizzing away. I think that helped too. Enough of the chit chat. Let’s make some dino bombs. Disclaimer: This post contains affiliate links, meaning at no additional cost to you will I earn a commission if you click through and make a purchase. With your hands (you can use gloves for this) work out the clumps and make sure the food coloring is evenly combined, for this it’s best to take the mixture in between the palms of your hands and gently rub them together. Spritz the mixture with witch hazel and isopropyl alcohol until the mixture holds it’s shape after being squeezed together in your fist (if you want to know what that looks like check out the video in this post). I used about half as much alcohol as witch hazel, it helps with getting your mixture moist, but I found that too much alcohol caused the fizzies to look porous. Where did you find the Dino molds? Hi Tara, I found mine at Michael’s in the backing aisle, this actually a chocolate candy mold. 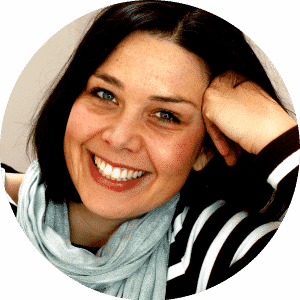 You can find it online too, I’ve linked to it in the post.